Coffee And Chat At Berwick This Month! All Mothers welcome. Hope to see you there. 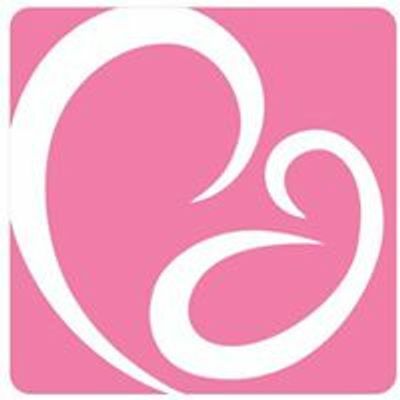 Community Midwifery Services are a network of local highly experienced midwives who can provide additional support to women that is medicare rebatable, can work in conjunction with your current care providers and is solely focused on the Mother and Baby.